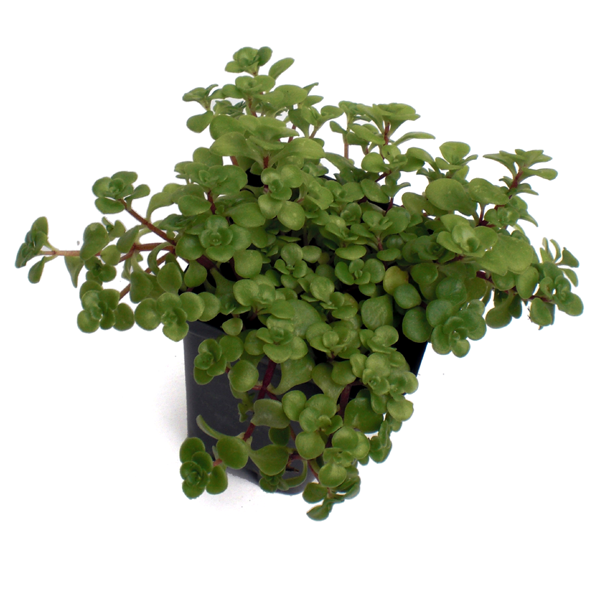 Creeping sedum with rich green leaves. Great for rock gardens, borders or fillers. Cold-hardy to 10 degrees F. From Japan.